WOW! 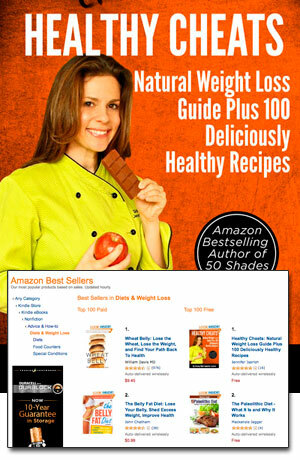 Thanks to everyone that downloaded Healthy Cheats – Natural Weight Loss Guide today. You made us #4 on Amazon’s overall Kindle bestseller list… book is still FREE to download! And if you’re worried about not having a Kindle – don’t fret, you can read the book on any device with Amazon’s free Kindle Reading apps. Already a #1 Amazon bestseller in the diets category, HEALTHY CHEATS made a big splash with today’s free promotion in the Amazon Kindle store, climbing to position #4 on the overall Free Kindle Book list. The Kindle book became a quick hit, climbing within days of its release to the top of the Amazon bestsellers categories for “Low-fat Diets”, “Diets & Weight Loss”, “Advice and How-To”, and #2 in “Non-Fiction”. Most book reviewers noted the well-written, entertaining style and declared it an “outstanding weight and health management framework”. The Obesity Help team even went out of its way to recommend the book to its community. 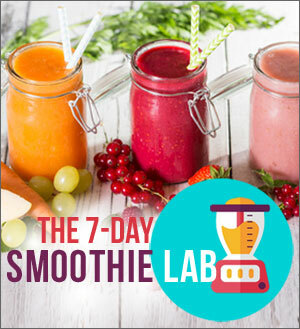 Speaking of the book site, have you checked out the free 7 DAYS OF HEALTHY CHEATS bonus video series? It’s seven days of insights delivered in an entertaining, bite-sized manner. 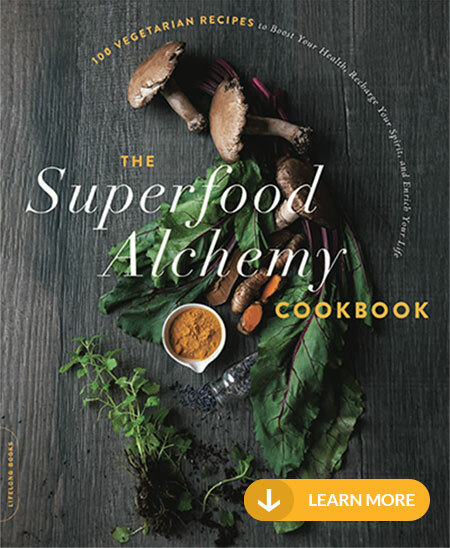 The 260-page book showcases practical tips, ideas, secrets and healthy recipes that will help you maintain (or lose) weight more easily, especially as you age and your metabolism slows down. 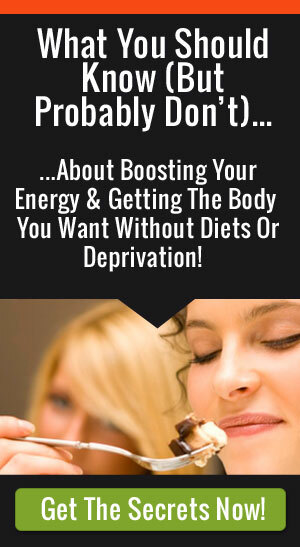 It’s a step-by-step guide that spells out exactly what you need to be doing for healthy eating and cooking. 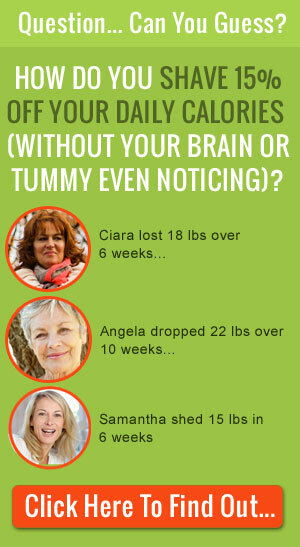 Even if you follow only a few of the healthy weight loss tips, you’ll be off to a good start! HEALTHY CHEATS also includes 100 mouthwatering, delicious and very nutritious recipes, complete with nutritional stats and Weight Watchers Points. Beyond dialing down calories and fat, it’s about amping up taste and satisfaction, on top of including superfoods for an extra boost in nutrition! Haven’t Downloaded The Book Yet? If holiday errands got in the way, you still have a few hours to download the book on Amazon… but you need to hurry! Thanks so much, and enjoy the book!